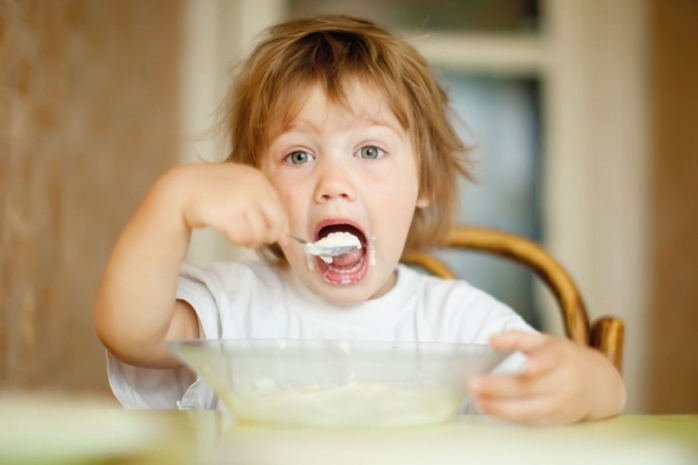 Struggling with a picky eater or a toddler who doesn't eat? This eating workshop looks at what's normal for toddlers, and helps you to understand why they eat the way they do. It also provides unique frameworks to help you manage your toddler's eating in a unique way for your family.